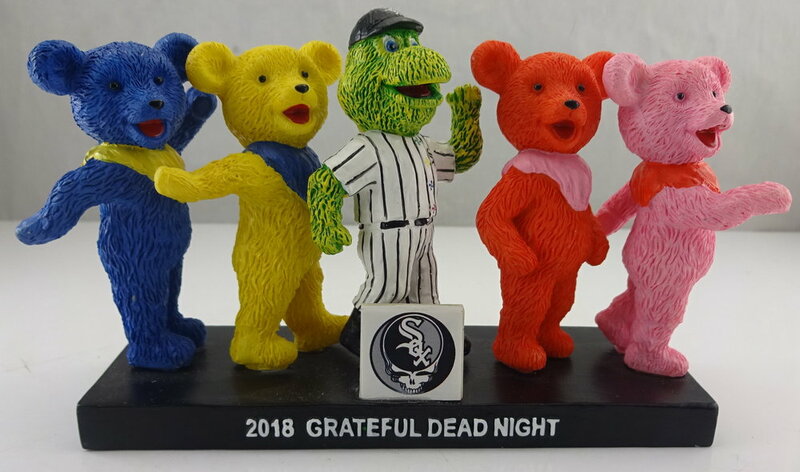 There are many fun and creative ways for fans to collect bobblehead series throughout the season, keep them coming back. Multiple players, coach and/or mascot from same team each having their own design. Same team mascot each having a different theme. Same base (memorable play, then & now, pitcher/catcher). Connecting base - get all pieces in series creates a shape (home plate, hockey rink) OR side by side whether you get two or all pieces in series. Custom Wood Base with recessed area on top for placing pieces in series to commemorate a championship OR special event.